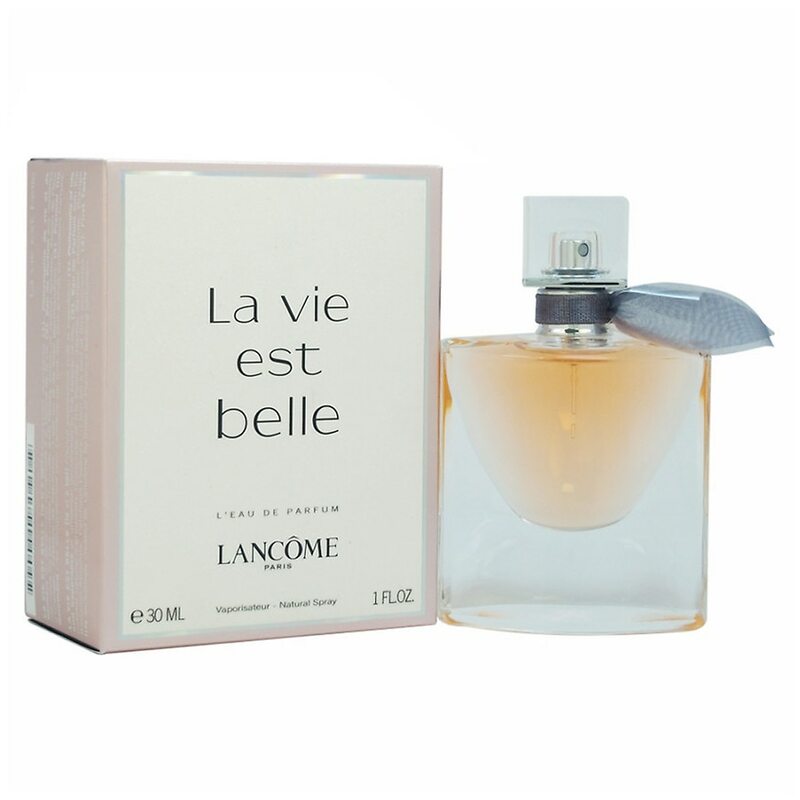 Launched by the design house of Lancome in the year 2012. This fruity fragrance has a blend of black currant, tonka bean, praline, patchouli, and vanilla. It is recommended for casual wear.